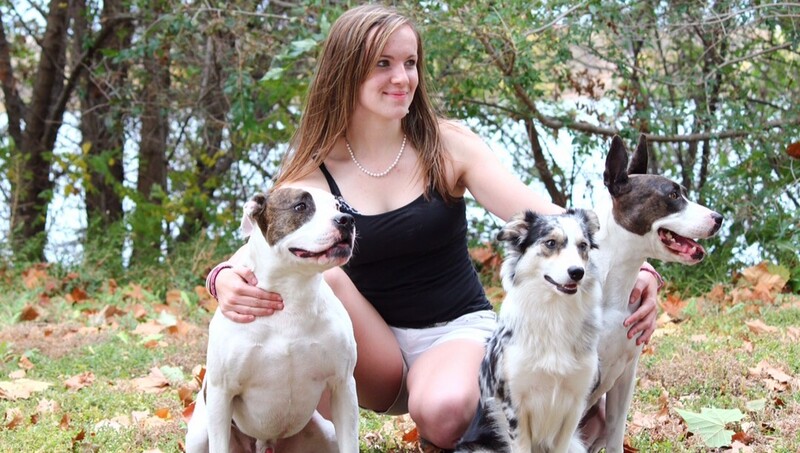 JuliAnna Munden is a lifelong dog lover, but training classes and competitions never occurred to her. A bark in her backyard changed all that. 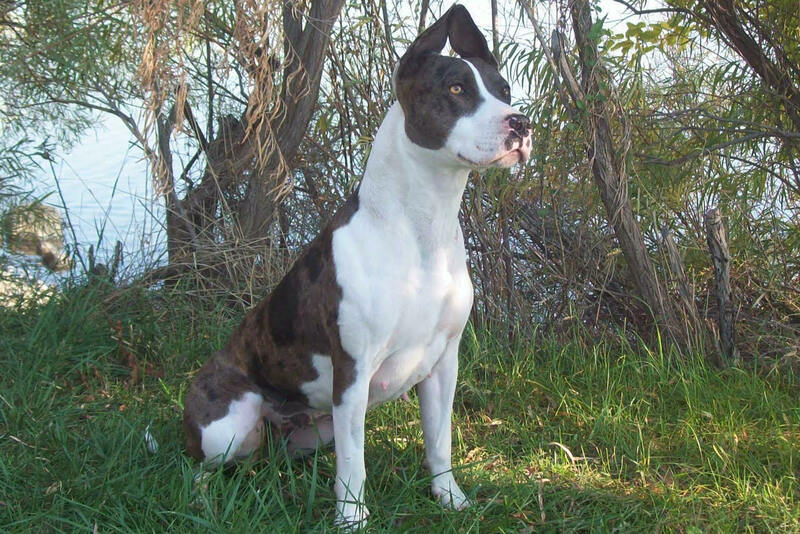 JuliAnna soon enrolled Hype in the AKC Canine Partners program for mixed-breeds and rescues and started entering competitions. 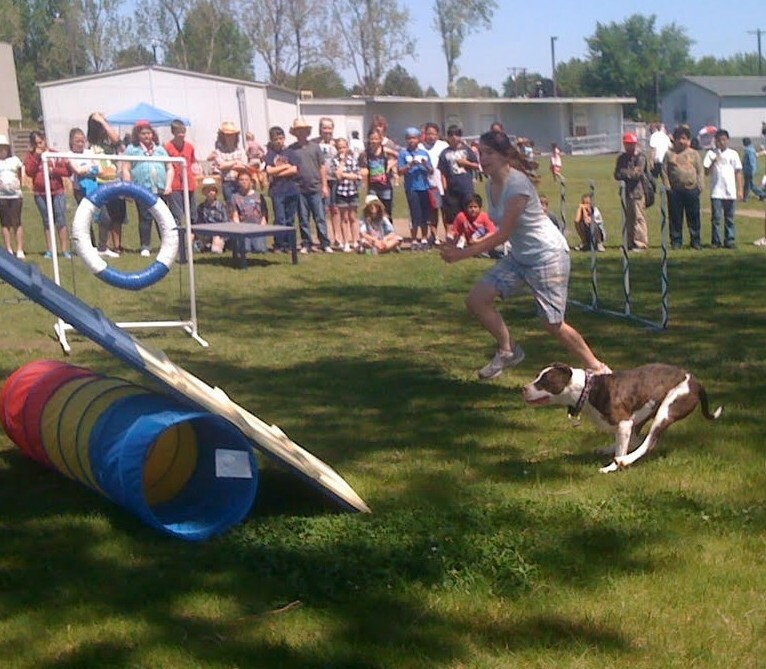 Hype is now about 6 years old and JuliAnna is 18, and the two have competed in Agility, Rally, Obedience, dock diving and an occasional 4-H Showmanship competition. 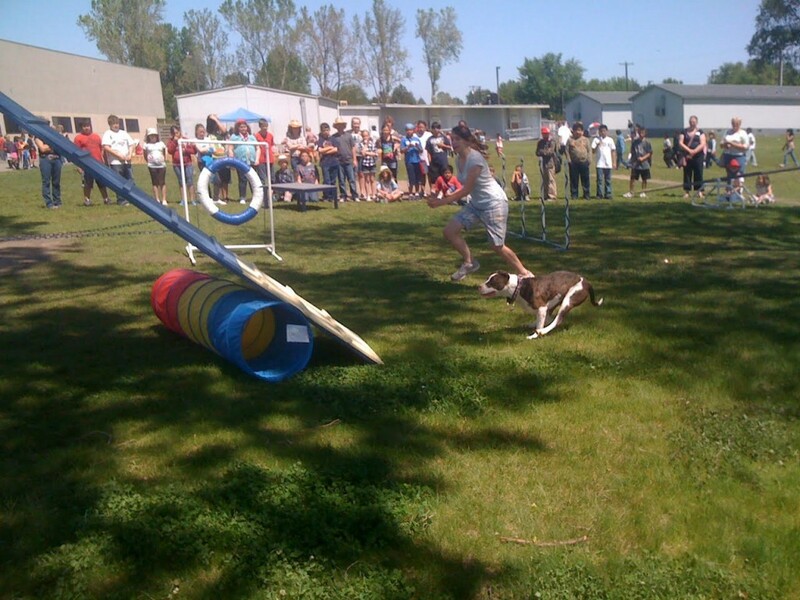 Agility has been their favorite sport, and their accomplishments are impressive. 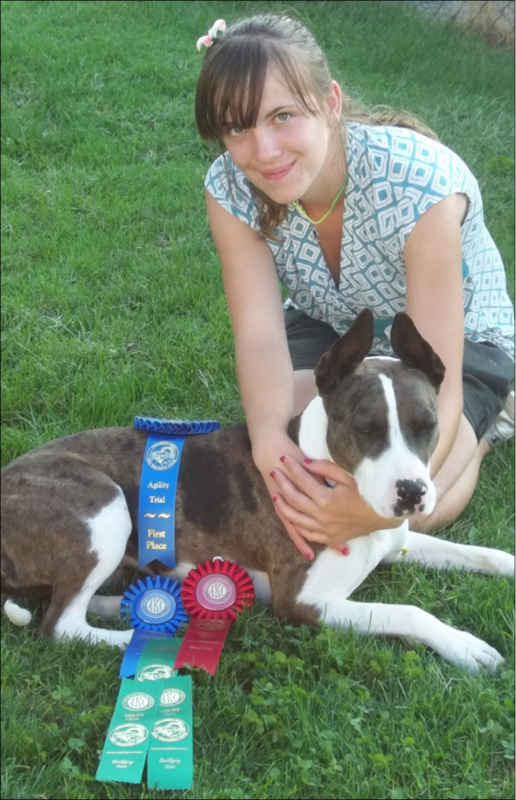 In AKC Agility, Hype has earned the highest honor of Master Agility Champion (MACH) and she has qualified for the AKC National Agility Championships. The team also has earned the Beginner Novice (BN) and Companion Dog CD) titles in Obedience and the Rally Novice (RN) in AKC Rally. Hype’s puppy, Tag, has not been any slouch at agility either. He has earned several titles, but really prefers to be a family companion and so has had an early retirement from competition. JuliAnna is a senior at Pasco High School and will be moving this fall to Vancouver, WA, to attend Washington State University. She plans to complete bachelor’s and master’s degrees in elementary education and to become an elementary school teacher. Hype will be moving with JuliAnna and they plan to continue agility, as time allows, while she attends college. 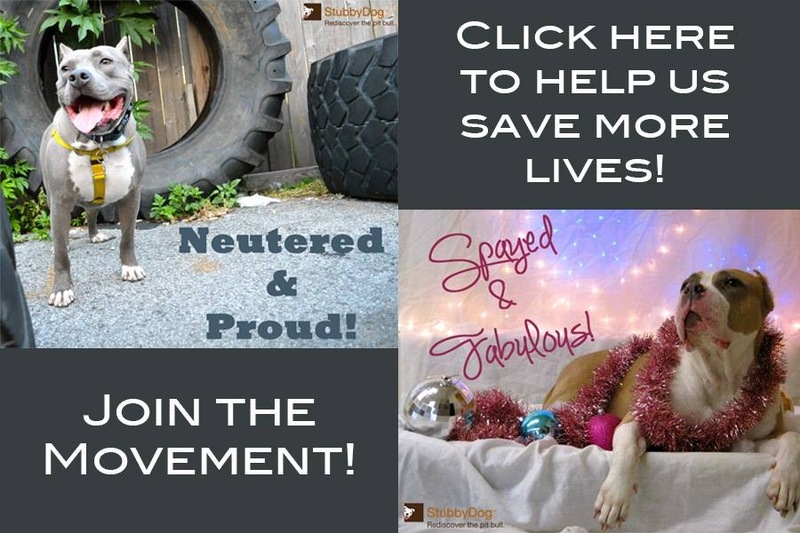 In addition to Hype and Tag, JuliAnna shares life with her parents, Scott and Christy Munden; sister, Katie; plus the family’s menagerie including a third dog – “a Papillon mix who thinks he’s part pitbull,” a Border collie, several cats, seven birds, two Mississippi map turtles, and several fish. 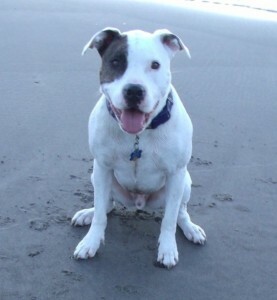 Rescue dogs and mixed-breeds are eligible for AKC sports through the AKC Canine Partners program, including Agility, Rally, Obedience, Coursing and Tracking.